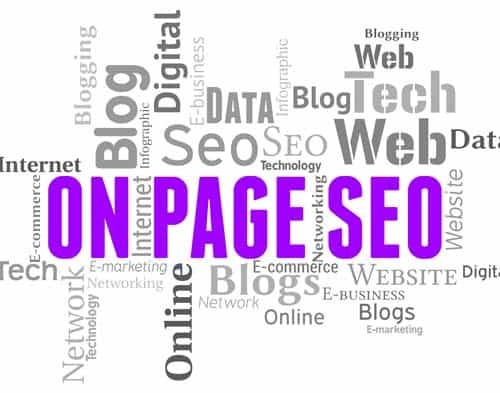 Perhaps you’ve seen the Serenity Prayer by Reinhold Niebuhr; “Grant me the wisdom to accept the things I cannot change, the courage to change the things I can change, and the wisdom to know the difference between the two.” On-page SEO is one of the things you can control. 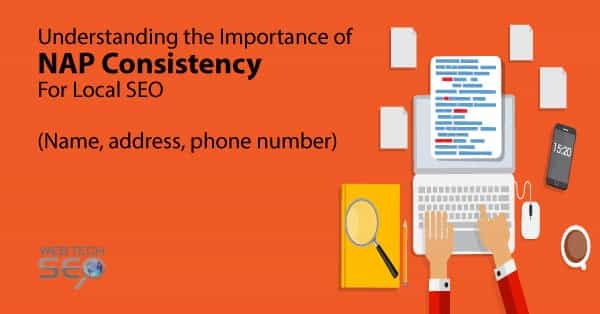 In this article, we will review steps you can take to make the changes needed to build a robust on-page SEO presence. In this four-part post, we’ll look at places where small changes can boost your on-page SEO ranking power. You can’t have an active page without first having a reliable site. Every day the internet is crawled by bots that look at, analyze, and categorize every page of every website out there. 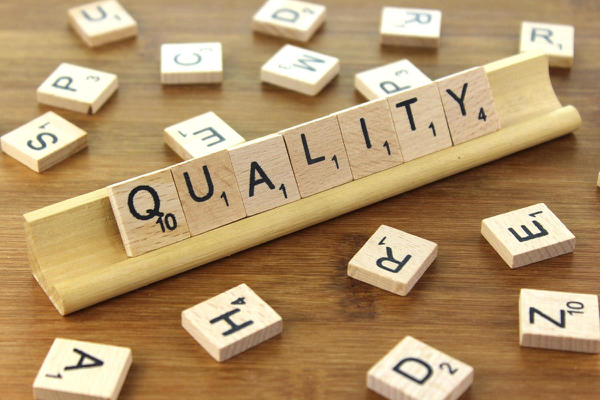 These bots look at your site and compare it to other places to issue a quality ranking grade. 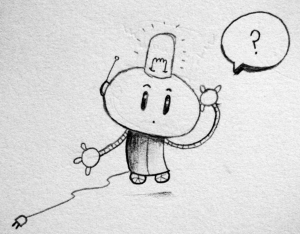 GoogleBot is the most powerful and famous, but there are others like Bingbot, Slurp Bot, DuckDuck Bot, BaiduSpider and Yandex Bot. You can see how often Google has crawled your site using Google’s Webmaster Tools. By changing on-page SEO items, you can make your site more appealing to those hungry crawlers. As with many things in life, having a plan is the best place to start. Before you do anything else, take a piece of paper and draw out your website’s layout. Start with Home at the top and show each of your current or future pages. Draw arrows to show where one page will connect to another page. Menu bars are part of the on-page configuration that will affect your on-page SEO ranking. Try not to confuse crawlers or visitors by getting too creative with your Menu Bar. Bars should be limited to just a few essential items. You can add a secondary menu to direct readers as they move around your site. The HOME button should lead the Menu Bar, and the CONTACT button should end the Bar. Use broad, generic labels for each button. Kissmetrics, a web analytics company, found that drop-down menus confuse crawlers and visitors. A secondary menu bar, located on a topic page can direct visitors and list items like neighborhoods or types of homes. Buildings use cornerstones to build a strong foundation. Cornerstones are important to your website too. Cornerstone pages reflect your most important information, use focused keywords, and are a critical aspect of on-page SEO. Every site should have pages that are considered cornerstone content. Crawlers look at this information to help categorize your website. These pages talk about your business and why you are better than other companies out there. Include at least two cornerstones, but limit the maximum number of cornerstone objects to no more than ten. Think of your site as a filing cabinet. You have drawers which are your cornerstone items. Within each drawer are folders that you use to divide your information. We’ve all followed the traffic monitor who drives too slowly. Don’t let your website be an internet traffic monitor. Make sure you choose a host that can supply the speed you need. When you choose a server to host your site, choose one that has a history of good speed, and limited downtime. Compare the services offered by the host, customer support, and other features before you decide. Kissmetrics analytics tracking found that viewers will bounce away from a slow loading page after only four seconds. Web crawlers like it when a site loads quickly and will increase your ranking. 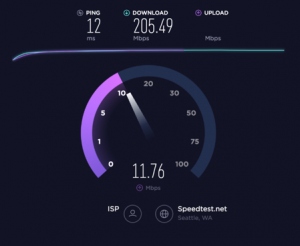 Analyze your speed on a regular basis to make sure you are not bogging down the internet. In 2015, Google updated their algorithm placing more ranking emphasis on websites that have mobile-friendly navigation. Make your site mobile-friendly. Google is putting more emphasis on ranking sites that have mobile-friendly navigation higher. Test your site to see if it complies with Google’s mobile-friendly standards. The type of image files you use can destroy your site’s loading speed. Along with engaging text, you should include appealing images. When you upload an image, add your on-page focus keyword to its title. Bots will read image titles as they index your site. Another great place to impact your on-page rank is with image Alt Text (Alt Tags). Alt Text will appear when users mouse over the image and will respond to online readers for the sight impaired. Include on-page keywords in the Alt Text. Use plain language and don’t repeat the same information contained in the text of your article. Don’t use Alt Text as an advertisement. Create different text for each image or view of a product. Display images as thumbnails on your page and use the smallest size of thumbnail available. Provide a pop-up view for a larger image. Large images make mobile viewing almost impossible. Always look at your site on a mobile device to see how it appears to the mobile viewer. There are three main types of image files for use on the internet, and the image belo w shows the difference between the file types. JPEG (jpg) Internet standard image and can be compressed to keep the quality. Use this type of file when details of an image matter. PNG Support fewer colors and thus less detail than JPEG images. They can also be compressed without losing much information. Use this image type for page graphics that are less important. GIF is the lowest quality of the image. They can be compressed and can also be used to show animations. Use this type of file for decorative elements on a web page. People are drawn to bold colors and unusual photos. Try to be creative with your home photos. Take pictures from an angle. Use additional lighting in dark areas. Stage a kitchen countertop with a vase of flowers or a bowl of fruit. Try to close up photos for unusual decorative objects. 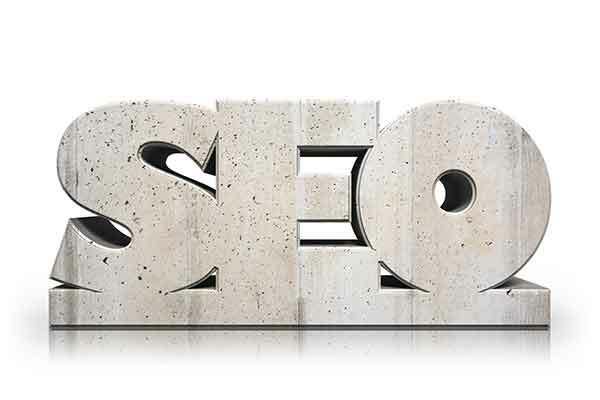 On-page SEO considerations should start at the very top of your screen, in the address bar. You probably spent a good bit of time coming up with keywords for your business. Place a focus keyword for each page in the first 3 to 5 words of that page’s URL (address). Try to avoid having overly long URLs. Shortening the URL for a page will help you focus on the main point of that entry. Do not use stop-words like ‘the,’ ‘of,’ and ‘for.’ As a crawler bot comes across a stop-word, they will stop reading the URL. The same goes for the underscore symbol, don’t use it. Yoast has an excellent list of stop-words that are very helpful. The entire Yoast offering of website tools is incredibly useful for any website owner. As you know, the whole concept of the internet is about sharing. 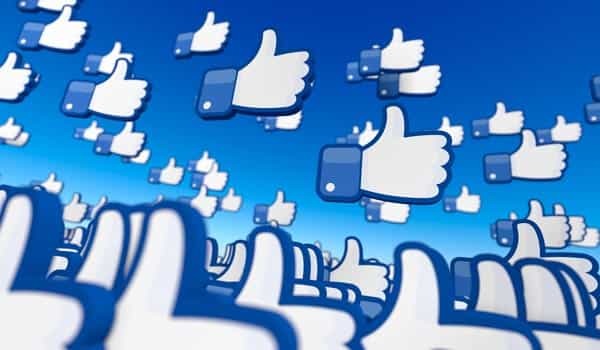 Be sure to include social sharing buttons like Facebook, Twitter, and Pinterest on your pages and posts. An active discussion community improves on-page SEO. Encourage readers to comment on your blog or posts by asking questions. When you have a vibrant community talking and sharing your site, the crawling bots get excited and will increase your rank. There is a saying, getting there is half the fun. The same does not apply to the internet. When a customer travels to your page, make sure they do not find a dead-end. Broken links destroy on-page SEO rankings. Make sure all the links on your site lead to current pages. Check your website each time you edit a post or add a page. When you modify a page’s URL, be sure to visit any place that page was linked to on your site. Break and re-link the page so that visitors are not met with a 404 (Information Not Found) notice. If you have already deleted a page you thought you would never use again, don’t panic. When your site is crawled, it will return a 404 (Not Found) code. Google will make a note of this, and eventually, the result will be removed from its crawl. In some cases, businesses will move to a new domain, or change their name. They will build a new site using the new name. They want the traffic going to the old location to find them. 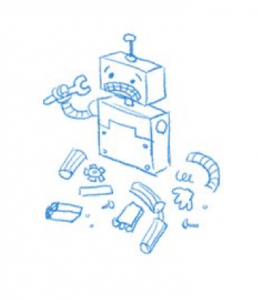 Use a 301 redirect to tell bots and users where your new website resides. A 301 is a permanent change of address notice. You may also see the option to use a 302-temporary redirect, but the odds are you probably won’t be moving back to your old site address. There are other redirects to signify the complete deletion of a page (410) and the removal of a page due to a court order (451). For most people, using a service like Yoast to help handle moving and deleting pages is the best course of action. Brainstorming is one of those concepts you learned in Freshman Composition, but it’s a concept that works well when you begin to determine which on-page keywords best explain your services. To begin, take a piece of paper and write down words that relate to your business’ mission. Your mission is the who, what, when, where, why, and how that sets you apart from the rest of the crowd. The brainstorm list will help you discover words people use most often when they search. Start with general broad words (keywords). Now, get more specific and add words to create key phrases. Think about the words your customers might use when they search. Would your customer use the word residence, property, house, or home? Your goal is to bring the list down to the best ten to fifteen words. Now that you have a list of terms to use for on-page marketing, it’s time to see which words are used most often by the customers in your market. 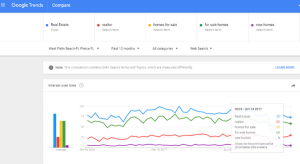 Start by going to Google Trends and entering some of your words to compare. Focus the trend in your market area. You can further refine the research by specifying a date range. For even more keyword inspiration you can explore Yoast keyword suggestions. Other keyword tools include Moz’s Keyword Explorer and SEMrush. After you have zeroed-in on the on-page keyword and phrases you want to use, visit Google AdWords Keyword Planner to help you budget your advertising cost. Longer key phrases are called long-tail modifiers. These words focus on smaller, niche, markets or dates. The more modifiers you add to a term, the more specific it becomes. You will have the possibility to rank higher on these more specific phrases. The problem is you don’t want to be too specific and miss potential customers. People will often use “long tail modifiers” when they search. You should include these modifiers as part of your keyword planning if they fit your market. Examples of modifiers include words like ‘Best,’ ‘Guide,’ ‘Review’ ‘Gulf Coast,’ and ‘2017’. I came across a saying on the internet by Vera Nazarian. “Whenever you read a good book, somewhere in the world a door opens to allow in more light.” The title you use is the light you hope to shine on your site. Your title is a crucial part of any post you make. The title is where you increase your on-page SEO score and drive customers to your site. A good title should intrigue readers to click on your link. According to Moz, a marketing analytics and software as a service company, two-million blog posts are created every day and 80% of readers never read past the headline titles. Moz studied headline titles that users found most interesting and clicked on most often. Here is what they found. People tend to click on titles with numbers more often because figures stand out from all the text on a Search Engine Results Page (SERP). Titles with superlative words like ‘best,’ ‘newest,’ and ‘most’ do not appeal to readers unless they are part of a ‘best of 2016 (date) listing. Readers click on titles with capital letters at the beginning of each word in the title. People like when titles describe the article’s focus. The length of your title is also of consideration. Short titles cover a broad range of topics. Long titles tags become too specific. Titles should be no longer than 50-60 characters in length, and your on-page keyword should be as close to the beginning as is possible. Yoast and Web Text Tool have excellent plugins that can help you build the titles of your posts. 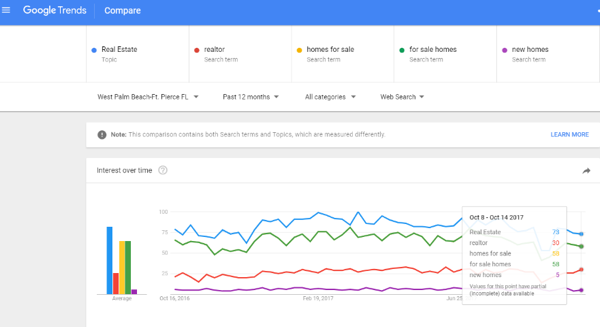 You may be seeing more search results that are written in the form of a question, such as “Where is the best place to buy a home”? Asking questions is a growing trend, as bloggers are trying to gain ranking by showing up in Google’s new People Also Asked section. GetStat.com found that asking a question in a title caused a page to be listed in the Also Asked box between 19-22% more often. You’ve constructed a fantastic website and chosen several keywords where you want to focus your marketing. Your next step is to begin to build a post for each of your keywords and start to develop your on-page SEO score. The pages you create need to have a reason, for visitors to click, read, and stay awhile at your site. Create a separate post for each of your on-page keywords. It is essential to include your keyword or phrase within the first 100-150 words. If you add additional keywords, limit the number of to less than three. Google, Bing, and the other crawlers expect a post to be at least 300 words in length. Posts with at least 1000 words work best because they give the crawlers a chance to understand what the focus of the article. The more often a bot comes across your keyword in the text, the higher you will rank. Remember to keep the reader engaged throughout your post. Just as no one likes a stale donut, crawlers do not like old web content. Schedule time to post new content on a regular basis. As web crawlers look at your site, they will see further information and will continue to rank you higher. Be unique in your posts. Provide information customers may find useful. Engaging content reduces the bounce time for your site and will increase your on-page ranking. When someone spends very little time on your site before they click out, it is called “bouncing.” Bouncing is frowned upon by web crawlers. Never copy the content from another site and present it as your own. 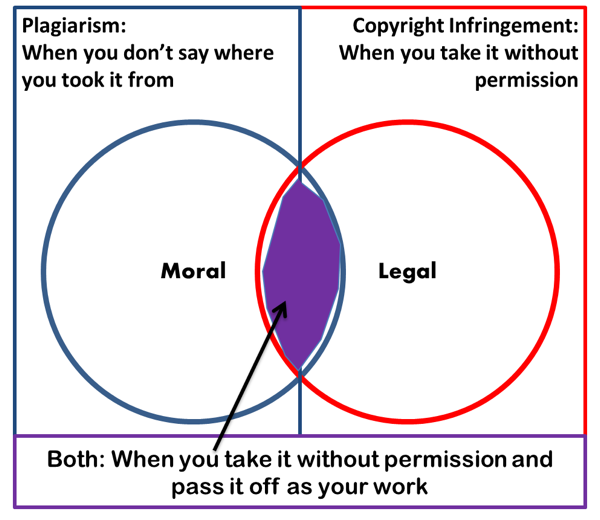 That is called plagiarism and is both ethically and legally wrong. 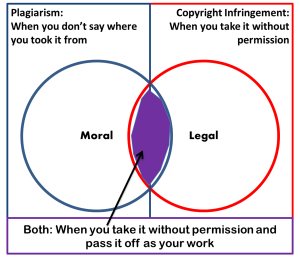 Even if you substitute words or change sentence structure, if you use primarily the same general content without attributing it to the source, it is plagiarism. Beyond associating material, it is a good practice to ask the originator before you share. Many times the author will backlink to your website, and web crawlers enjoy backlinks. Here are a couple of examples or unique content that might work well on your pages. An open concept kitchen can bring families and friends together. As one-person cooks, children can sit at the counter and do homework or share their day. The spacious countertop invites friends to gather around. The home at 123 Wonderful Neighbor Way is an example of a house with an inviting open kitchen concept. My three-year-old son just sold a house. Last Saturday, just as I was getting ready to leave for an open house at 123 Wonderful Neighbor Way, my babysitter called to say she could not make it. I had no other option but to take my son with me to the showing. While John-John played in the den, I stationed myself in the kitchen where I could keep an eye on him. The house sold that day to an above listing price offer. The buyer said they wanted a home where they could keep track of their toddler triplets while cooking. The buyer saw how easy it was for me to watch John-John that day, and that is what sold the property. As you build your post, be sure to include sub-headings. Use your keyword in each of the subheadings and make the font bold. Try using the italic font on tertiary sub-headers. Be sure to include links throughout your post. Links will help boost your on-page SEO rank as the post article is crawled. Bots use relationships to help them understand the focus of your post. Imagine your site as a pyramid with the Main Menu items at the top. Each page on your site should link back to an element in the Main Menu. Include the links to other site pages in your text. Using links helps the reader move around your site. A good practice is to include at least two to three internal links per post. If you are linking to information outside of your website, make sure you connect to only high-quality information. Not only does it tell crawlers what your page is about, but it helps with your on-page SEO. On-page SEO is in your hands. Build a great site and host it on an authoritative server. Create content that focuses on keywords or key phrases. Give your posts great titles. Keep the attention of the reader by giving them quality content. Link to other places within your website and quality external sites. Do all this, and you’ll make the bots happy and keep them crawling back.